The smart timekeeping app that automatically records your time. Eliminate manual time sheets today! 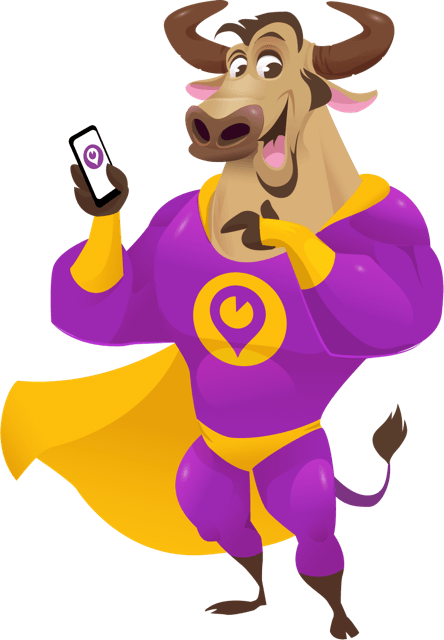 BullRush is an intelligent timekeeping app that records billable hours automatically on your Smart Device - so now it doesn't matter if you forget. 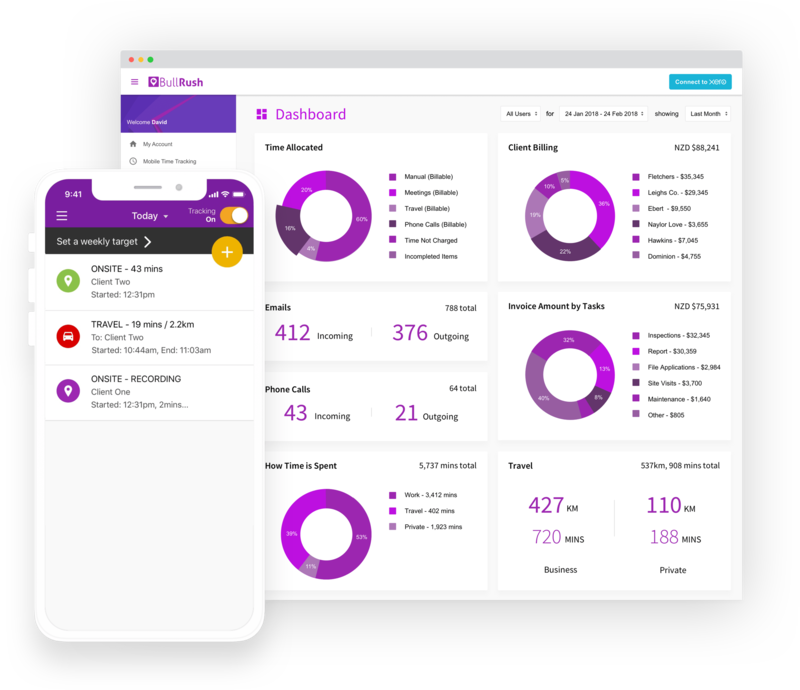 With BullRush you can be confident that all your billable time is tracked so you can invoice accurately and reduce admin time associated with filling in and processing of manual timesheets. 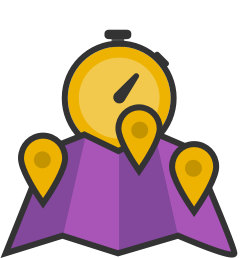 Automatically track time on site or in a meeting. BullRush automatically captures time spent at client sites via your Smart Device. At your desk it's as easy as clicking a button to start and stop to track time. For those of you on Android devices, BullRush also automatically tracks time spent on client phone calls. Track real-time progress against targets. Set up your own targets to track and monitor progress against them in real-time. 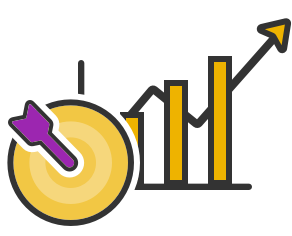 Management can view real-time tracking reports and dashboards. 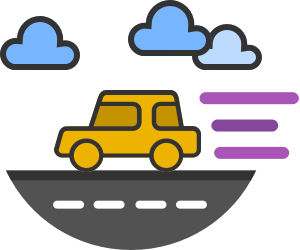 BullRush automatically tracks mileage to and from client meetings so you don't need to remember to manually record distances traveled. Easily record notes and expenses against clients. 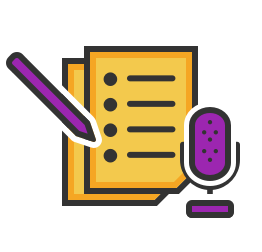 After a meeting quickly record notes and actions with the dictaphone functionality. Easily log client expenses against the client to make end of month invoicing complete and fast. Integrates with cloud accounting and CRM software. 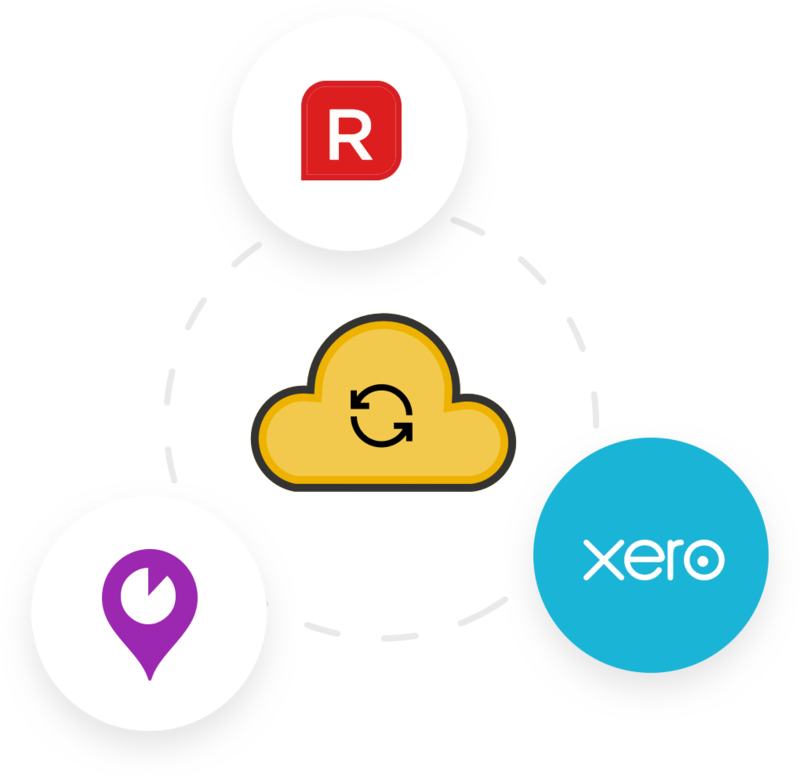 Reduce invoicing time and double-handling of information by syncing BullRush to cloud accounting and CRM software. Using BullRush is simple and takes only 5 minutes to set up! Set up BullRush on your Smart Device or the web portal - making set-up and admin simple. 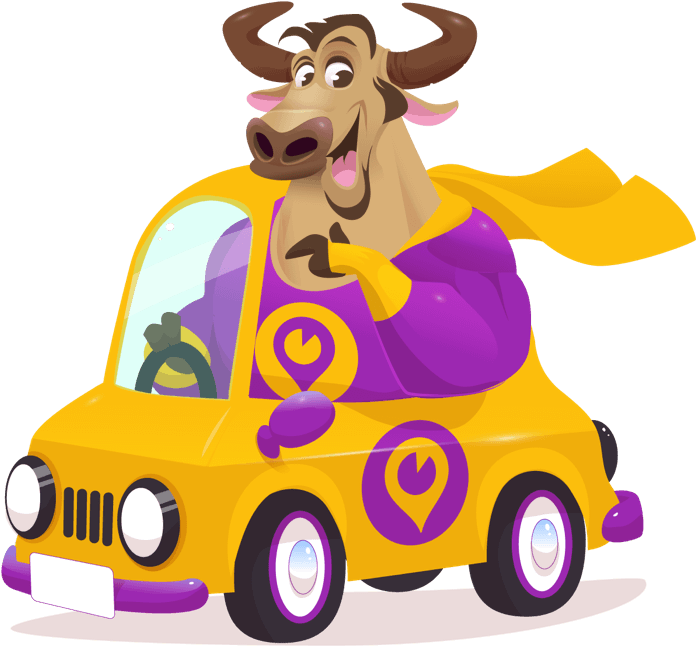 Download BullRush app onto your Smart Device. Enter your email address, select your password and you will receive an email confirmation link. Once your email is confirmed, you are linked back to the app and can enter basic company details. You can also set your targets and goals. Do this on either your desktop or Smart Device. You can either sync with your accounting software to import client details, or enter them directly into BullRush. 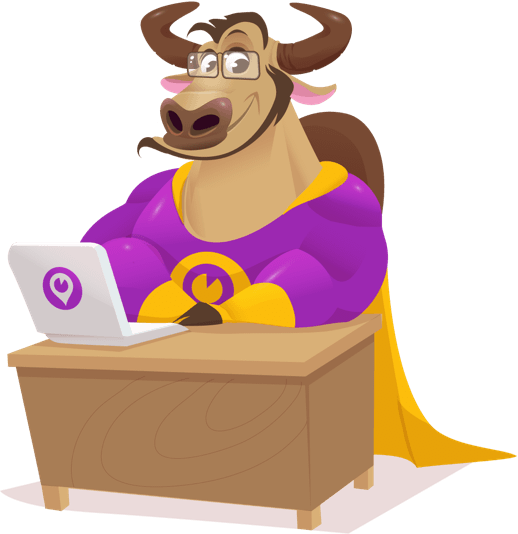 That's it, you are all done now BullRush will automatically start tracking your day for you. BullRush has proven benefits for Field-Sales Teams and Managers, as well as people that work from multiple locations. With customers worldwide, read what BullRush means to them. "BullRush has revolutionized my business. I'm now confident that all our work is tracked and recorded against clients, and it's so simple"
"It’s not just about copying and pasting elements, at all. It’s about improving your workflow, getting more and working less." or even time spent with clients or on their work. 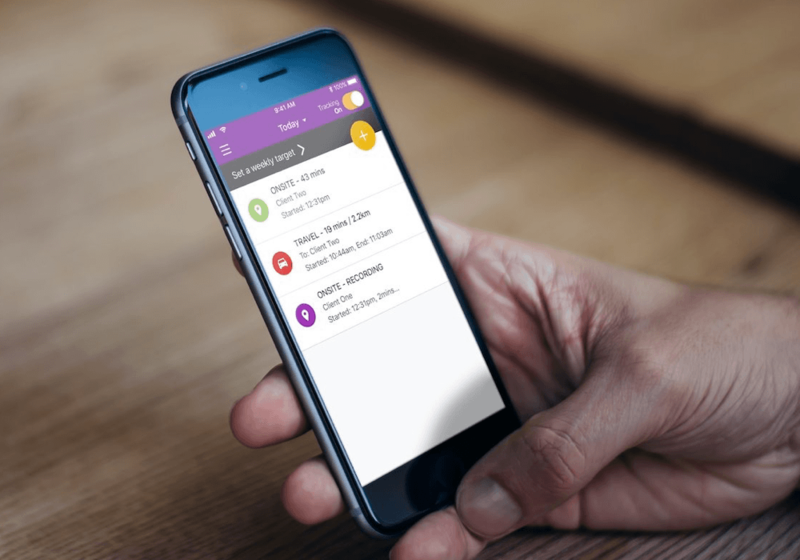 BullRush is a time tracker app that records billable hours and quite simply by recording all your hours accurately you will make more money for less effort. No more doing work and not invoicing for it! (vs weekly) improves accuracy by 19%. * Affinity Live Research, improvements in time keeping metric. This is how much extra you could invoice each week. * Calculated on an hourly rate of $120. Improved accuracy of 19% equates to 8 more hours to invoice each week. * Based on a 40-hour week. Wow, this is extra income you could earn annually just by logging time more frequently.